HUST welcomes students from partnership universities to study here under the exchange programs between your home institution and HUST. Your experience here will definitely strengthen the relationship between the universities. Tuition of your study in HUST will be waived on the basis of the exchange agreement. Application fee is also waived for all the exchange students. HUST International Student Office will send the Admission Notice package to the International Office of your home institution. Then you are welcome to collect the package there and get prepared to register at HUST according to the registration information. 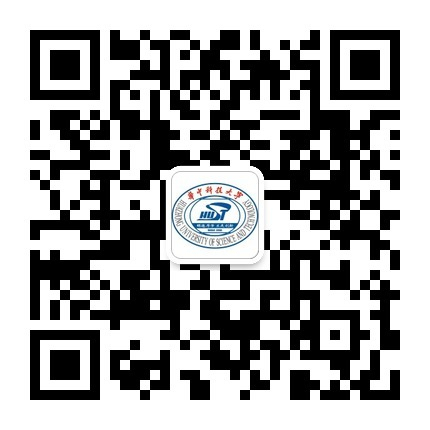 Please be kindly noted, in order to better protect our international students, the applicants will be required to purchase an insurance before they arrive in China. If not, the newly admitted students have to purchase the insurance upon their registration in HUST. The insurance premium will be around RMB300 per semester. All the new international students shall pass the physical exam before their registration. Exchange students may download the physical exam form and have it done in their home country. With the original physical report, students can apply for the report verification after their arrival. All the new international students will attend orientation program which is a compulsory credit course (students who pass the exam will be awarded 1 credit). This orientation course is an open-book exam and will guide our new international students about the campus life, the relative Chinese laws, regulations and university rules.